This just in! 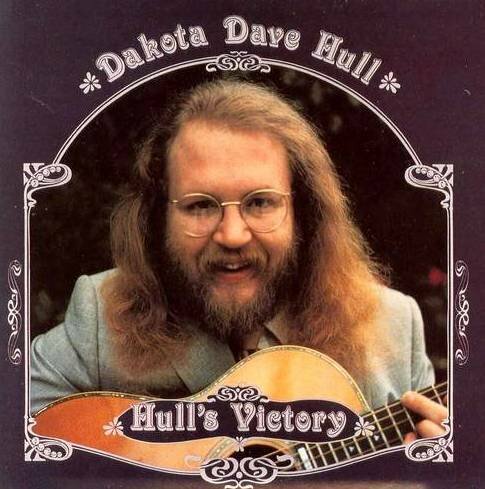 We recently found a number of copies of Hull’s Victory in LP format for all you audiophile types out there. That’s right, you can get your very own copy of Hull’s Victory on vinyl! They’re all sealed, but some of them were promotional copies, with cut corners. There aren’t a lot of them, so order soon if you want one. They’re selling for $25 each including shipping.